With Aeegle Cloud Platform anyone in your company can create business applications without a single line of code in hours, not weeks or days, for their department or the whole company. Take advantage of state of the art technologies and a world-class cloud provider, leaders and innovators in terms of security, scalability and performance. With ACP you get the best security standards for data at rest and in transit, access through SSO, data integrity (https, SSL), daily backups and clusters for replica redundancy. We have you covered. 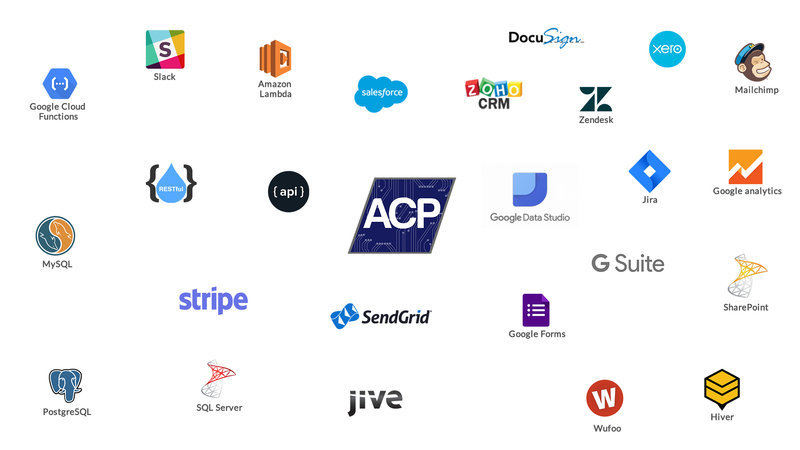 Forget about complex application development environments that involve databases and servers installation and maintenance, with ACP your application will be running in a scalable, secure, optimized and cost effective platform. That means a faster and more affordable alternative for you. 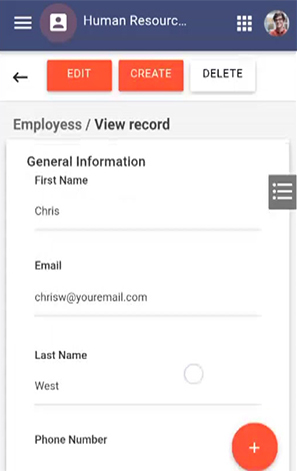 In ACP our role based access control feature enables application designers to implement a granular security and limit the permissions of some users in a group, controlling who has access to what information, granting access based on groups or roles. Modernize old applications and carry out technology to every corner of your company, faster than ever before. Release your IT department from systems requirements overload so they can focus on complex problems. 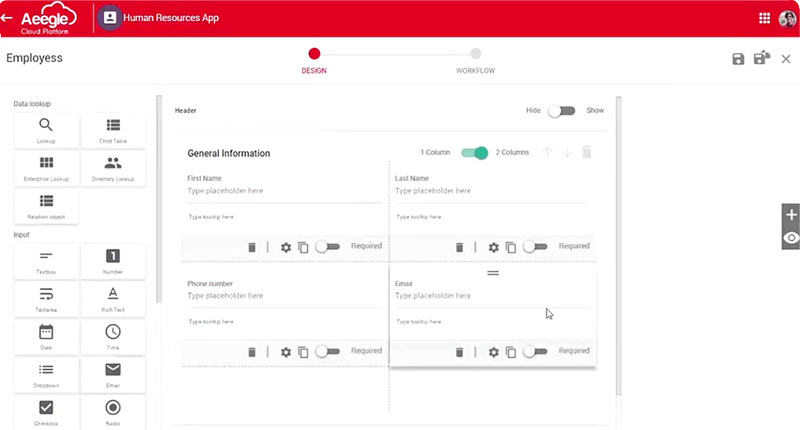 Connect ACP with hundreds of applications in a few simple clicks: Databases, Enterprise & Legacy applications, SaaS Apps, Social platforms, etc. Wondering how ACP would help your company? Ready to empower your employees to build zero-code enterprise applications with ACP?